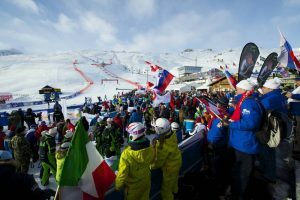 Park City, UT – 2015 World Championship medalists Lindsey Vonn, Mikaela Shiffrin and Travis Ganong will headline a group of 23 athletes—14 men and nine women—to compete at the 2017 FIS Alpine World Ski Championships in St. Moritz, Switzerland from February 6-19. 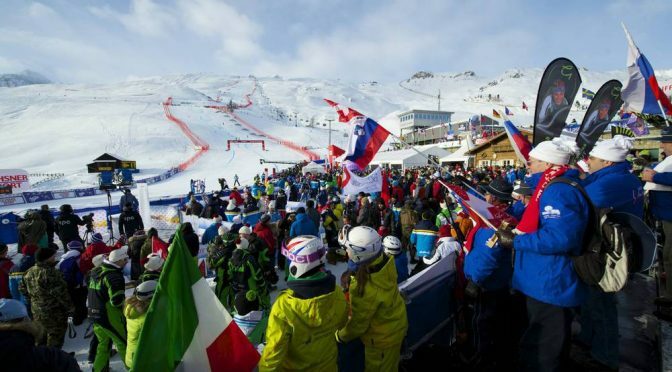 With the recent return of Vonn to competition, Shiffrin’s lead for the overall crystal globe and Ganong’s victory in the Garmisch downhill, plus rising stars like Lindsey Vonn Foundation ambassador Jackie Wiles’ consistently strong skiing, the future is bright for this World Championships team. Five-time medalist Julia Mancuso, who has been making a strong and steady comeback, has also been named. Notably missing from competition will be Ted Ligety and Steven Nyman, who each met World Championship team criteria, but are both sidelined with injuries. The top two athletes by selection criteria in each event will get a start, as will the defending World Champion. Coaches will determine the remaining two spots the day prior to each competition, therefore race starters will not be finalized until the evening prior to each event. Fans in the U.S. will be able to follow all the action in St. Moritz via NBC and NBCSN with live streaming online. Bode Miller will not be competing, but will be announcing for NBC from St. Moritz. The World Championships were last in St. Moritz in 2003, with the U.S. Ski Team collecting five medals from Kirsten Clark, Jonna Mendes, Erik Schlopy and Miller, who won two including giant slalom gold. *Denotes first time on a World Championships team.